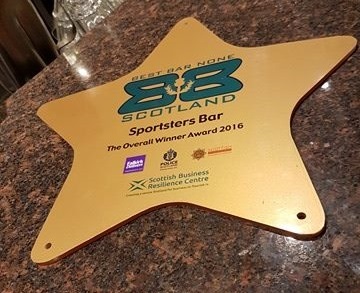 Sportsters Falkirk and City Nightclub both had great success at the 2016 Best Bar None (BBN) Awards for Falkirk on Sunday 8th of January, receiving Gold Award Status. 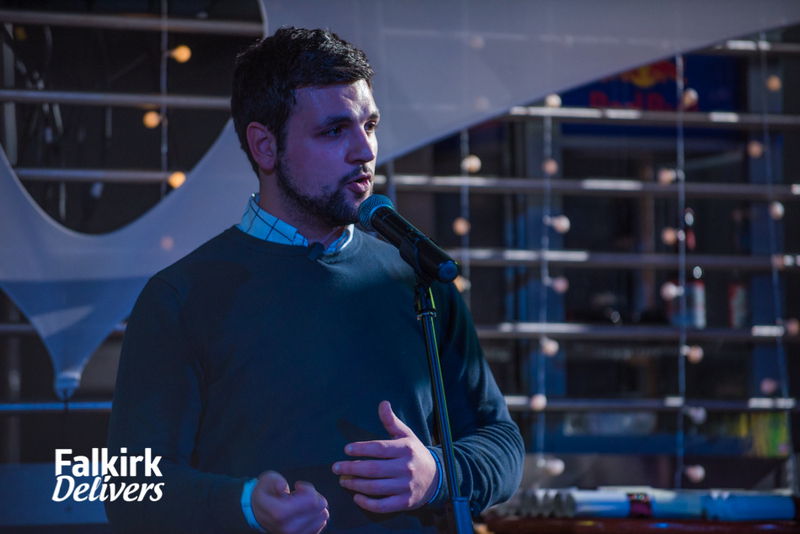 On top of this success, Sportsters was further rewarded for their hard work and dedication, receiving the Overall Winner Award for Falkirk as the top scoring venue. This means that Sportsters have now been nominated for the BBN Scotland National Awards being held in March 2017. 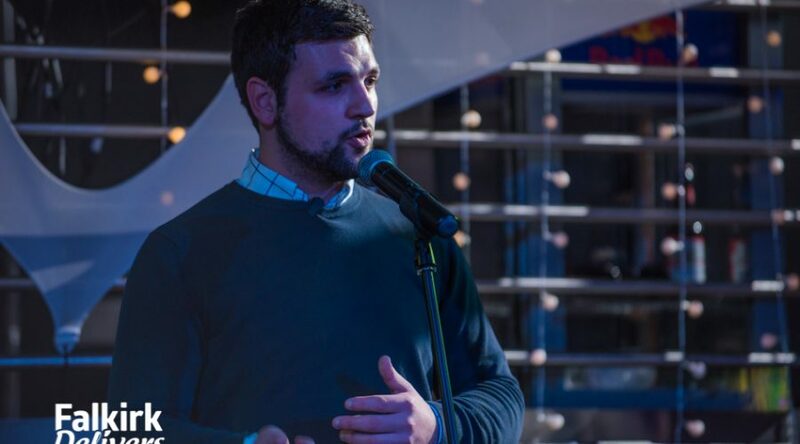 Daniel McCue, General Manager of Sportsters, said: “This is a huge honour for us. We work exceptionally hard at all times to make sure our customers have a fun and safe time while in our venue. Receiving recognition for this is a testament to the hard work we all, as a team, are putting in.